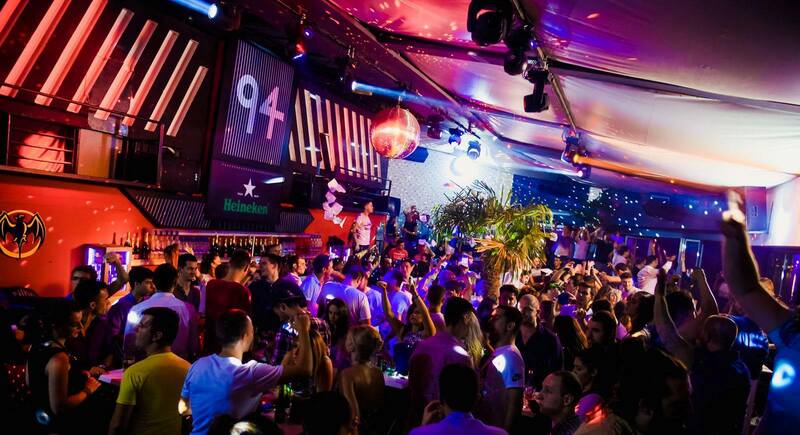 Club Ninety Four in their fourth season prepared magical Tuesdays -Slap and Tickle with DJ Nikola Pesut tonight! Special event which takes place every Tuesday, and its made for all lovers of good deep house and electro sound. We love summer, we really do. Summer is time when you are relaxed, time when you meet new, great and beautiful people, and of course, summer is time when you fall in love. That is the reason we really love to spend our time at club Ninety Four. 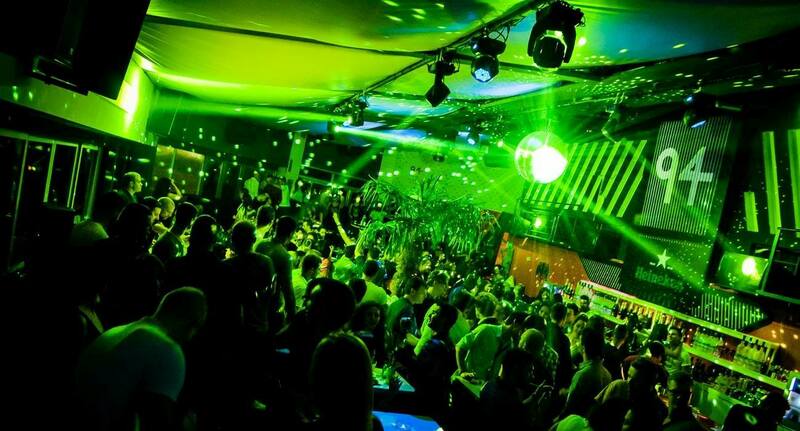 Clubbing is one of the most known activities in Belgrade, and also Belgrade is the capital of good nightlife! Check why people all around the world are coming here- to have the best nights of their lifes of course! 🙂 Call us to make a reservation! We prefer to party like a rock stars and divas so we suggest VIP section.